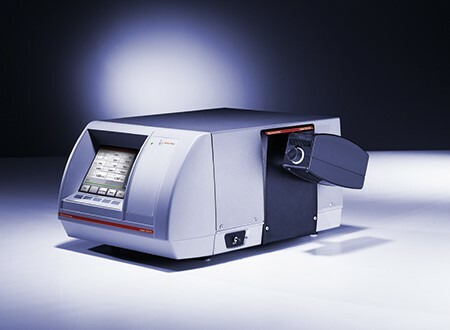 The Anton Paar Lovis 2000 M/ME combined visco/densitometer measures viscosity based on the Hoeppler’s falling ball principle, through both transparent and opaque liquids. Viscosities and densities can be measured at a constant temperature or as a function of temperature. 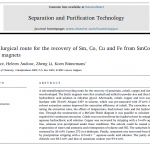 Results are given as intrinsic, kinematic or dynamic viscosity.